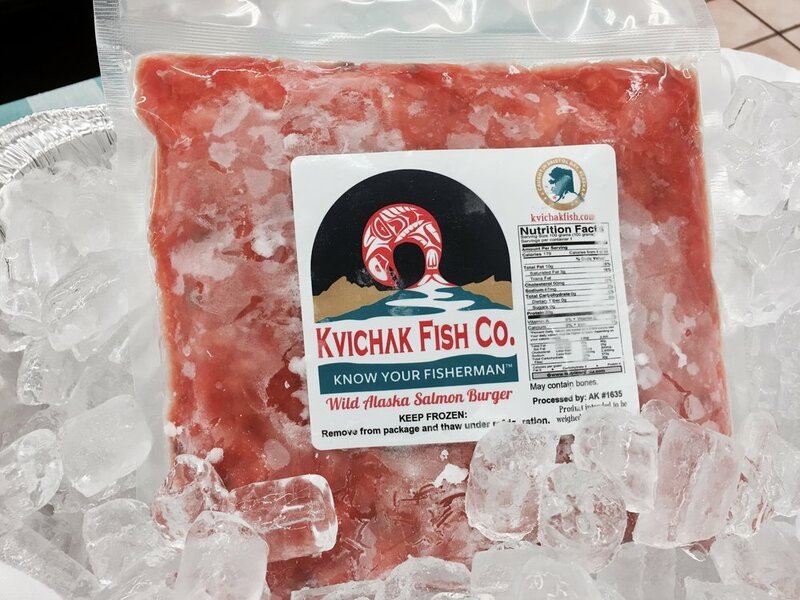 On Deck — Kvichak Fish Co.
DON'S FORGET TO TRY OUR RECIPE FOR SALMON SLIDERS, POSTED BELOW! We've added a new page - Nakeen Homepack - so we can keep you up to date on our custom processing practices and services. Bristol Bay fishermen who are interested in having their own catch processed and packaged for Direct Marketing.